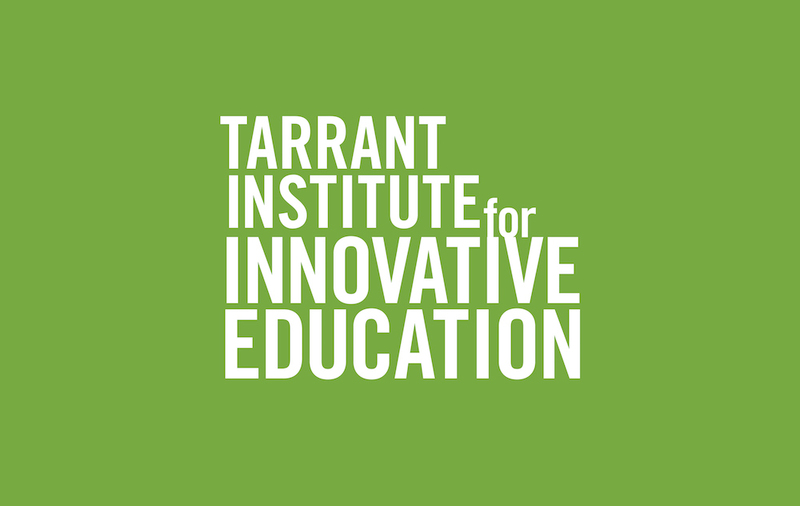 Susan Hennessey brings with her years of experience playing with educational technology and enjoys sharing the results of these explorations with colleagues in her role as a Professional Development Coordinator for the Tarrant Institute. Before this, Susan was the Library Media Specialist and former English teacher and English Department Chair at Harwood Union Middle High School in South Duxbury, VT. In addition she taught courses in designing instruction for UVM and technology integration and English methods for Champlain College. As a Literacy Leader in the Vermont Professional Development Network, Susan works with the DOE to design and deliver professional development resources to support aligning curriculum and instruction with the Common Core standards. In 2007, she received the Milken Educator Award. As the only member of the team who owns cats — 3 males to be exact — she brings a needed balance to this dog-loving group.